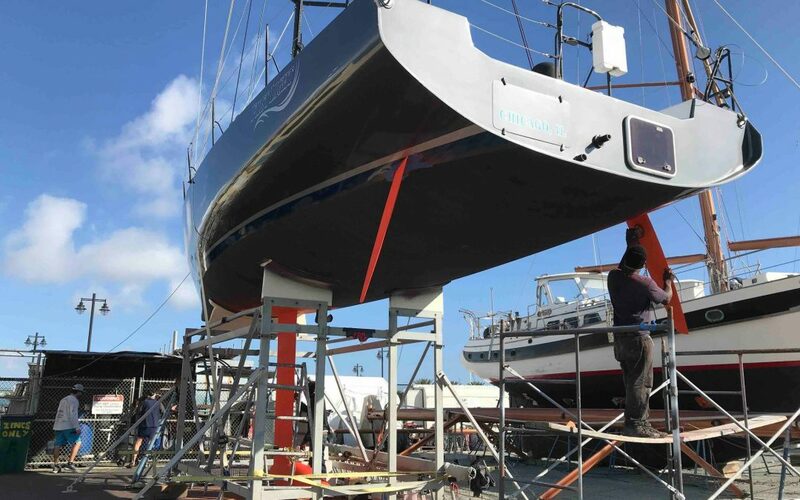 The US Sailing Youth Development Offshore Team delivered a Class 40, First Light, which will be competing in the Atlantic Cup. The event launches on May 26 from Charleston, SC and treks up the eastern coast to New York then finishing in Portland, ME. This will be a new platform for this team and be sure to watch the developments on their journey.